Learn all about Ocean Marketing, iPhones, Drunk Shopping and more! 03:30 Ron reports on the Ocean Marketing Debacle, and Geico plays it masterfully and Twitter follower case – $2 per follower? 02:06 Best Buy in death spiral? 22 Million devices from Apple and Amazon. WTF I wanted an iPhone. 13:26 Twitter – $120k a day to promote your trend, featured accounts, featured tweets, analytics. Facebook adding sponsored stories to feed. 18:56 The MoC Quarterly Report – Get yours today! Your feedback wanted. What’s the pricing strategy? 21:47 What are your 3 words for 2012? Marketing and Restoration. 24:49 Why no donate button on the site? No tin cup rattling. Get Marketing White Belt instead. 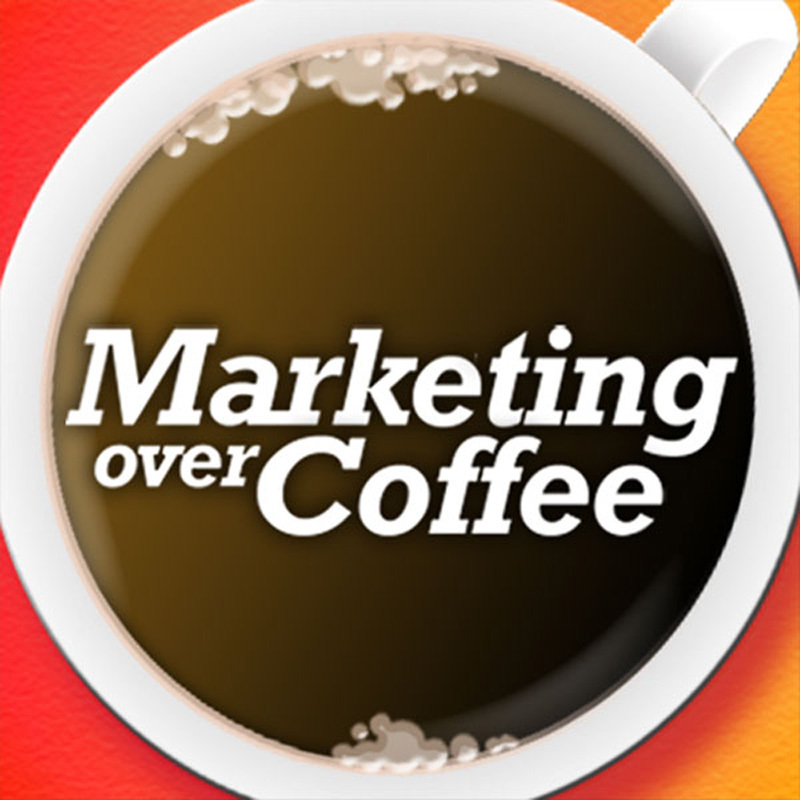 26:46 Still time to Nominate for the Marketing Over Coffee Awards! 27:10 Question of the Week: What are you doing for 2012?